CXO Marketing helps our clients conceive, design, and stage extraordinary event-based experiences that deliver desired results for all stakeholders. While awarded for novelty and creativity, our work is characterized first by its alignment to our clients' organizational strategy and objectives. A process marked by deep strategic alignment, novelty, and unbridled creativity, our methods ensure alignment before unleashing a highly collaborative creative process addressing every touchpoint of the guest experience. The experience is the brand. Creating understanding and action through clarity, consistency, and creativity in messaging and execution. 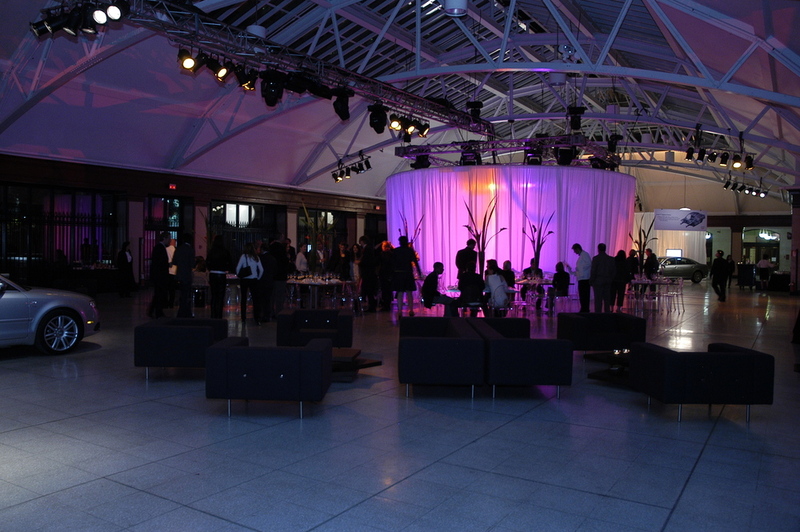 Let us transform your event eXperience.